Electric Meter; Circuit Diagram Printed on the Panel. NI USB-6008 and Labview Adapter Card With Test Examples boost learning and practice. 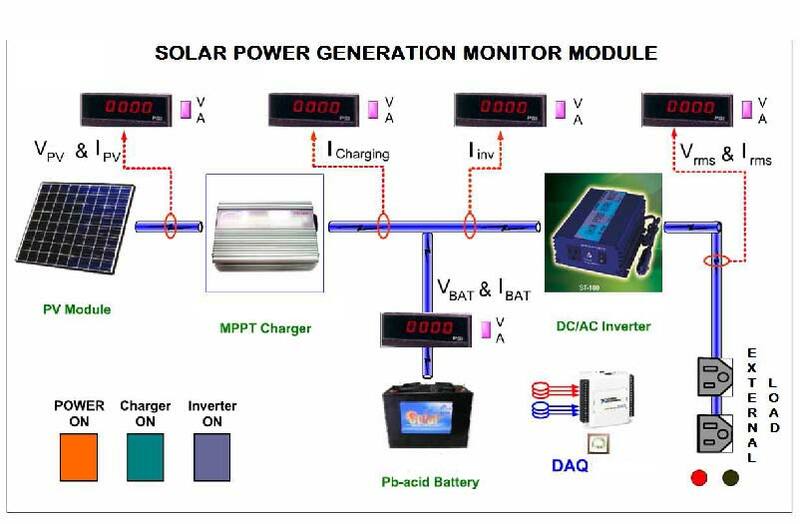 Solar Panel, Polysilicon Module, DC17V/135W. © Copyright 1995~2013 Sun Equipment Corporation. All rights reserved Prices and specs are subject to change without notice.